Border Control and Brexit – What Will Happen? As the UK prepares to leave the European Union, uncertainty is still very much the biggest challenge for those speculating about the impacts of the decision. The Brexit campaign centred on border control, and the promise that the UK would regain control of her borders, yet as the debates continue, the only certainty that remains is that the impact on border control will be determined by the UK’s position within the European Economic Area, and any decisions made on free movement of people and goods. With little more than a year to go, the challenges that may be faced need to be addressed now, if major delays or flight cancellations are to be avoided. Although these challenges could pose major problems for the countries on either side of the UK border, the introduction of advanced technology and solutions could help to minimise the impact of additional security measures. The latest advancements and applications are designed to maintain maximum efficiency, while ensuring compliance at regulatory level. There is little doubt that the aviation industry, travellers and manufacturers will feel the initial effects of Brexit, taking a hit to infrastructural demand. It remains to be seen whether decisions can be made quickly to enable operators to put the solutions in place in time. Five UK owners of Stansted, Heathrow, Gatwick, Manchester and London City airports, have joined forces to put pressure on the Government in the form of a report that suggests that passenger numbers are likely to fall when the country leaves the EU in 2019, if a deal is not in place by then. The airports commissioned EPI Economics to produce the report, following concerns about the EU treaties that are currently in place that allow British airlines to operate internationally outside the EU. This backs up recent warnings from Ryanair, although other airlines have dismissed the likelihood of flights being affected. Economists have gone further, and have issued a ‘worst-case scenario’ that suggests that the effects could be catastrophic for the aviation industry, with a drop in passenger numbers in 2019 that could total 8 million. A more conservative estimate gives a figure of 2.3 million, but the uncertainty that has surrounded the Brexit issue since the vote was cast has led to confusion and concern across all sectors of the aviation industry. 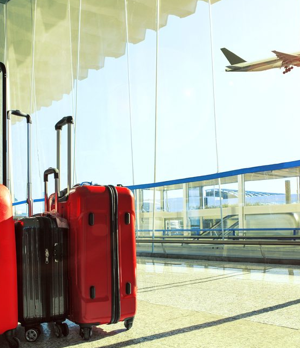 The report urges the UK Government to prepare to strike a deal with the EU by mid-2018, and suggests that passengers will wait before they make any holiday or travel plans, in case issues arise post-Brexit. As flight schedules are planned and sold up to a year in advance, the report stresses that clarity is necessary to enable airlines to plan too. 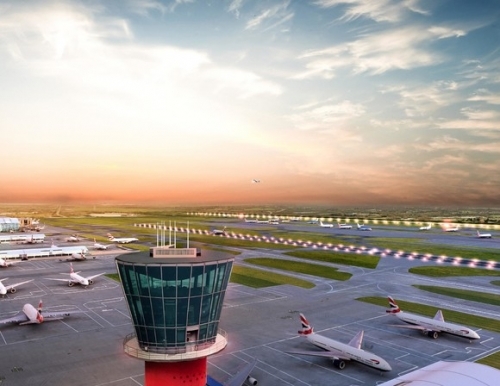 Heathrow airport remains confident that the UK Government understands the position of the aviation industry, and the contribution it makes to the country’s economy. Its plans for a third runway are still on the table, and it says that expansion will become more necessary after Brexit.